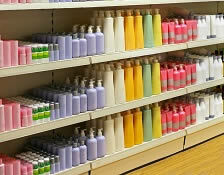 Explain the process of how to decide to sell retail products in a massage practice. Describe how to approach selling products in order to increase profits in a massage practice. Explain how selling products can enhance a massage practice and be of value to clients. Understand and explain the differences between hard and soft selling techniques as well as how a soft sell approach relates to a massage practice.